Dental Insurance plans that are currently accepted by our dental providers at our Jackson Heights, Queens location. Our dentists participate with all insurances listed on this page. This is not a complete list of dental insurances, but a list of the most common dental insurances in our area. 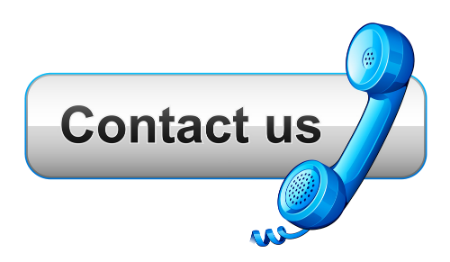 If your dental plan is not listed, please contact us at 718-424-7100 as we may be able to accept your plan. Because most dental insurance plans do not have 100% coverage for major dental work, we offer our patients several options to pay for their dental treatment. We are happy offer Interest Free 0% APR payment plans for up to 18 months through CareCredit and CitiHealth. Extended payment plans up to 60 Months are also available. You may apply online and a decision will be given to you instantly. As always if you would like assistance we are more than happy to help you. Please come in prior to your appointment and we will assist you with the application process.